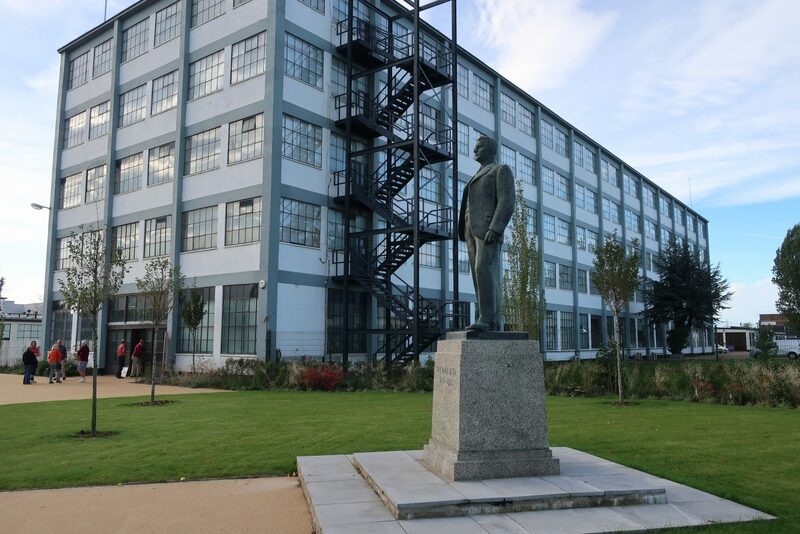 In 1933 a factory was opened on the Essex Marshes at East Tilbury by the Bata Shoe Company. 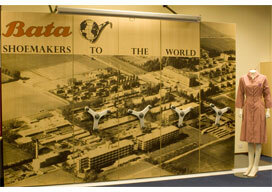 This Company was based in Czechoslovakia and had been founded by Tomas Bata, who was killed in 1932 in a plane crash. 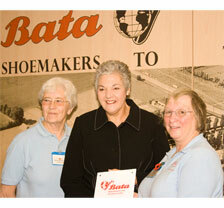 Over the next 70 years Bata was an important part of the local economy and an international community grew up on the Bata Estate, houses built for the workers by the Company. 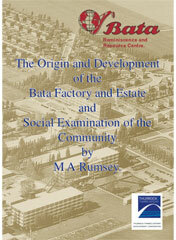 The people who lived and worked in this community have many memories of both the good and bad times and we in the Bata Heritage Centre are trying to collect these memories in order that future generations will better understand some of the Social History of the C20th. 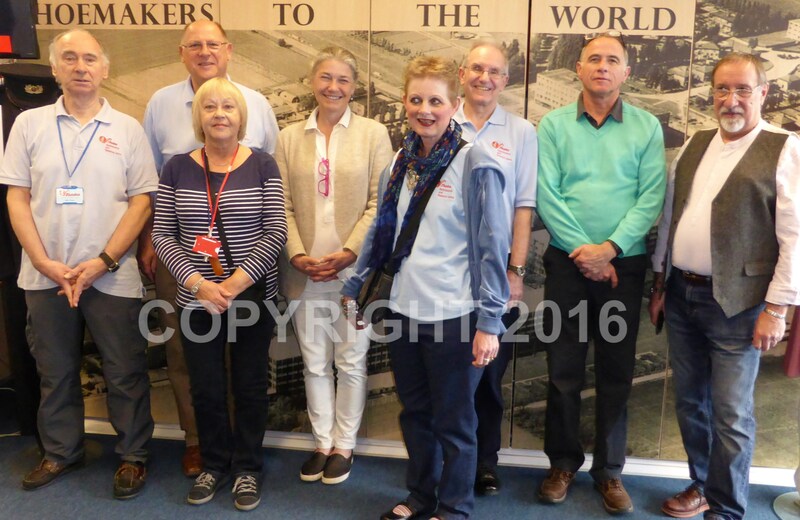 In the process of collecting memories we have also built up a vast collection of artifacts and photographs pertaining to British Bata which are available for all to see within the Bata Heritage Centre. 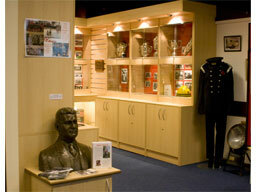 The Bata Heritage Centre was opened in April 2002 by Mrs Sheila Plampton who was the first baby born on the Bata Estate that we were able to trace. 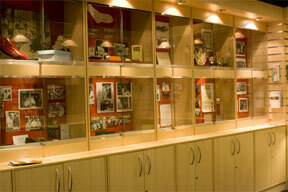 Since it’s opening the Bata Heritage Centre has gone from strength to strength and the collection has grown rapidly. 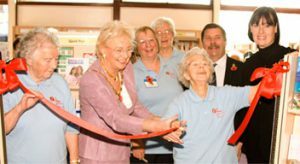 On Friday 2nd November 2007 the library and The Bata Heritage Centre played host to many local dignitaries and the ribbon declaring the building open was cut by Evelyn Haxell, a long term resident of the Bata Estate and oldest of the volunteers who run the Centre. 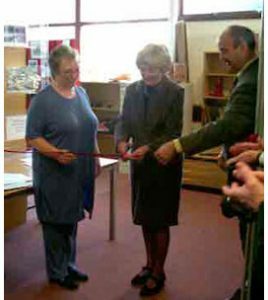 The picture on the left shows Jean Angus of the Development Corporation handing this over to Fred Price and Joan James of the Bata Heritage Centre. 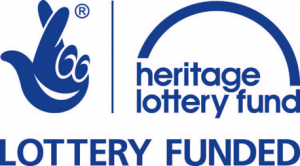 We have r ecently managed to get another Grant from Thurrock Thames Gateway Development Corporation which will allow us to get a book printed on the Social Side of British Bata written by Angela Cook, Nee Rumsey. Today’s Bata Heritage Centre Volunteers and Ms Rosemarie Bata in centre of group.